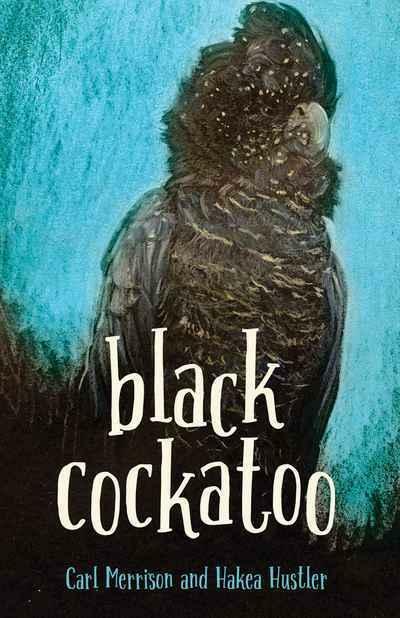 Black Cockatoo is a vignette that follows Mia, a young Aboriginal girl as she explores the fragile connections of family and culture. Mia is a 13-year-old girl from a remote community in the Kimberley. She is saddened by the loss of her brother as he distances himself from the family. She feels powerless to change the things she sees around her… until one day she rescues her totem animal, the dirran black cockatoo, and soon discovers her own inner strength. Black Cockatoo is a wonderful small tale on the power of standing up for yourself, culture and ever-present family ties.